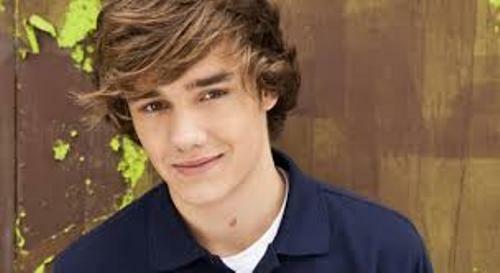 The first singing experience in front of public for Liam Payne was when he was only five years old. 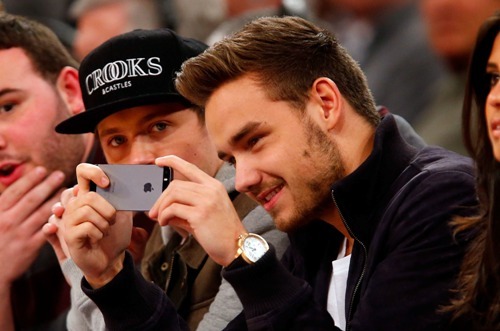 Even though Liam Payne now is a famous singer, he still adores celebrities. Do you know that Kim Kardashian is his dream valentine? He also states that if he has to interview someone, he would choose Usher. He is also a fan of Zayn. If Liam Payne is asked to describe his characters, he will say that he always tries to be cool. But actually he is not good at all. Talking about love, he is an old fashioned romantic person. Each person has their own favorite food or snack. When Liam is asked about his favorite food, he loves chocolate. We agree with this one. It is a surprising fact to know that Liam Payne has a phobia of spoon. The phobia started when he was 10 years old. When he was still a child, he vomited when he tried to eat nutella on a spoon. It is a common thing for the children to be bullied by his classmates. This condition was experienced by Liam too when he was still a child. He often missed the school because he was bullied by his classmates. Liam likes purple a lot. It is very surprising for us to know that a boy likes purple. Talking about movies, he likes anything about Disney. 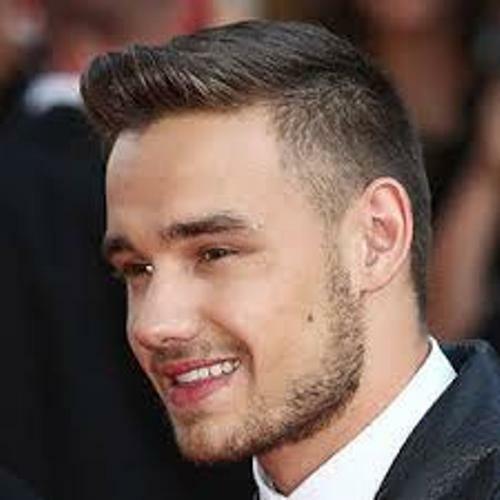 Liam Payne claims to fame is with his boy band One Direction. Do you know that he was the first person who won Once Direction Megan Mind? In the group, he likes to call Harry Styles, Hazza. Learn more on Harry Styles facts. Liam Payne really concerns with his hair style. He could not live without his hair wax. Since he was 12 years old, he always straightened his hair. Liam Payne has special characters that he likes to see in a girl. He likes happy, quite and cute girls. The girls that he does like are the loud girls and the girls who make the first move. 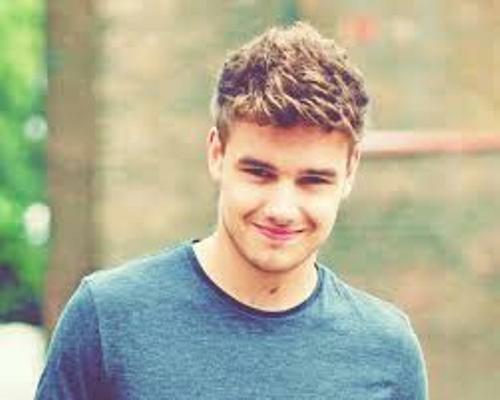 In the list of Sugarscape’s top 50 hottest males of 2011, Liam Payne was ranked in the eighth position. There is no need to wonder that he has 800,000 followers on Twitter. 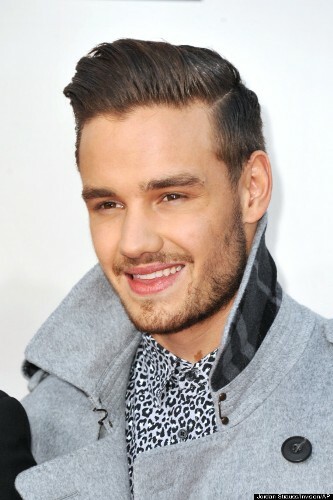 Do you have questions on facts about Liam Payne?